as the problems associated with constipation. Flax Seed also contains essential fatty acids that are effective in preventing heart problems and curing a variety of problems related to inflammation and hormone. 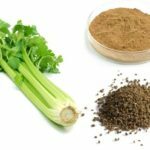 Flaxseed is known for a great source of fiber, key components and essential nutrients; therefore, it is consider as one of the powerful healing herbs over the world. However, in order to preserve all the nutrients and benefits of flaxseed, it is important for you to know how to store and refrigerate this food. This is because the quality of flaxseed can be go bad, for example degraded or oxidized if it is ground and get exposed to the light, air, time and sudden abnormal temperature changes. To preserve all the benefits of Flax Seed and nutrients like polyunsaturated fatty acids, vitamins, soluble fiber, and amino acids, many people choose to grind the Flax Seed in their own grinder and make sure that they are not exposed to the bad factors and conditions. However, not many people can have enough time and patience to do it. Therefore, they buy the Flax Seed oil or gel in the supermarket. 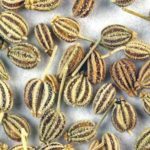 The process of pressing Flax Seed and making the Flax Seed oil and gel follows the strict requirements to maintain and preserve the optimal freshness and benefits of Flax Seed . The manufacturers often flush nitrogen into the containers of this oil and gel. 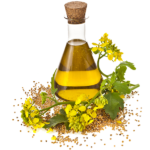 The Flax Seed oil is rich in alpha-linolenic acid that can provide the great benefits such as lipid-lowering properties. We all know that the high cholesterol levels may result in many serious health problems such as heart disease and strokes. In fact, heart disease can threaten the life of a lot of people in America. The possible reason may be that American people often eat a healthy diet such as fast foods, processed foods, alcohol, and carbonated drink. These foods and drinks increase the level of cholesterol significantly, doubling the risk of developing heart disease and strokes as well as other serious problems related to arteries. 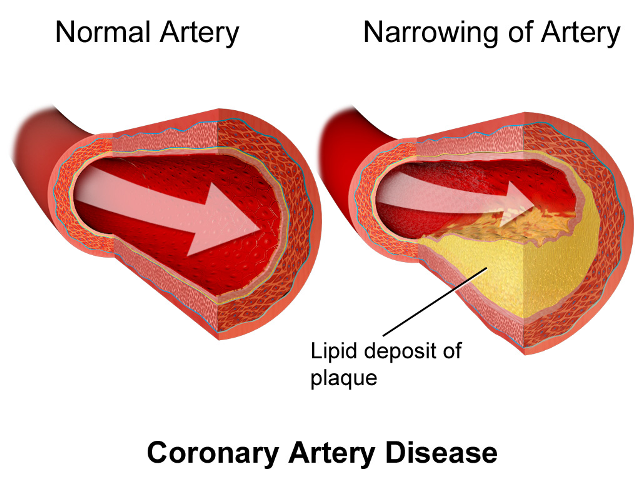 It is important to follow a healthy low-cholesterol diet to control the cholesterol level. Flax Seed is said to lower the cholesterol levels. Therefore, it is highly recommended adding Flax Seed in your diet. Flax Seed is effective in reducing cholesterol level because it is rich in alpha-linolenic acid. This acid is proven to lower the LDL cholesterol and triglycerides levels. 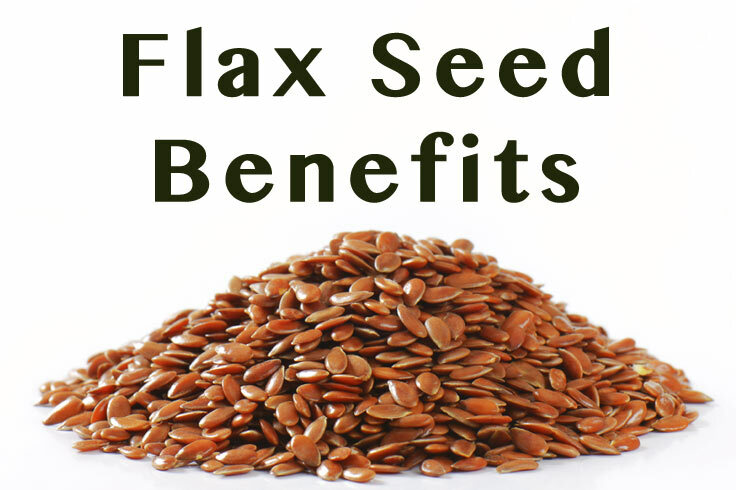 Moreover, Flax Seed contains a great source of not only insoluble but also soluble fiber. Soluble fiber can inhibit the absorption of cholesterol into your blood and your body and thus, reduce the cholesterol levels. A study published in 2010 in Nutrition Research found a significant improvement in high cholesterol level in men who consume 200 mg of Flax Seed lignin daily. In another study, 40 participants with high cholesterol level were asked to consume 20 grams of ground flax seed daily. Finally, the researchers would compare the result between people taking ground flax seed and a group receiving statin drugs. After a period of time, they found out that the ground Flax Seed is as effective as statin drugs. To add Flax Seed in your diet, you can mix a tablespoon of ground Flax Seed with your cold or hot cereal and eat it as the healthy high-nutrient breakfast. Alternatively, you can mix a teaspoon of ground Flax Seed with the mustard or mayonnaise. A tablespoon of ground Flax Seed can also be added into a cup of yogurt. 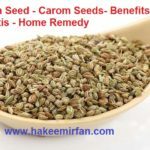 Posted in Herbs and tagged Home-remedy-Benefits-Flax-Seeds-and-Flax-seed-Oil.